Subjects: English, Chemistry, Further Maths, Mathematical Methods (CAS), Accounting, Hindi. What goals did you set at the start of the year, if any? Did they change? Did you achieve them? Monish Puri: My only goal was to look back from where I am today, and have no regrets about the amount of work I had put in, and consequently my overall score. I secretly wanted to get enough to get onto the Honour Board at our school (97+), but at the time, it was more like a dream to me. I definitely did not expect it to be anywhere close to a 99, let alone a 99.05. So, I definitely surpassed my expectations. 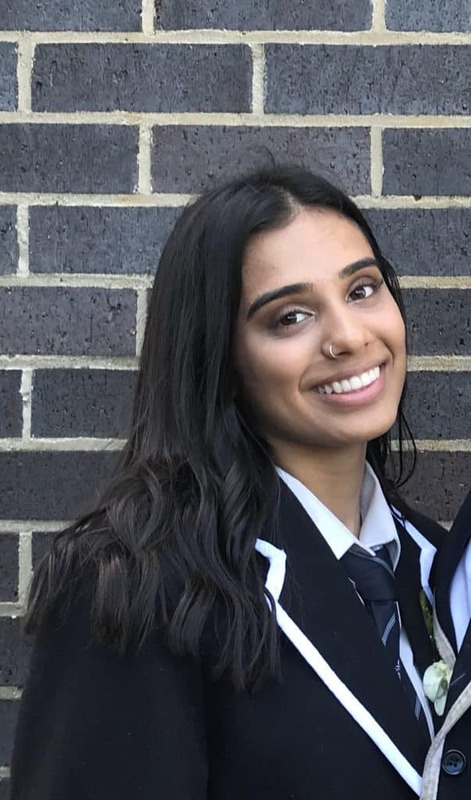 Misha Sethi: My ATAR goal that I told everyone was to get at least 95 but as the year went on I decided that I wanted at least a 98 to be a scholar at my school. I also started the year expecting to get in the 30s for both English and Methods but as the year went on I realised if I worked hard enough I could break the 40s so I set my mind on that as well as achieving a 50 in Further. I’d say I achieved the goals I set. Sohaan Nath: I did start the year with a goal ATAR score in mind and a first preference course. Expectations were low at points during the year because of how hard it was, but thankfully I did end up achieving my original goal. How did you manage stress throughout your final year of high school? Monish: It really depends on the individual. In terms of what I did, whenever I would become stressed out, I would honestly just step away from my work and take a break. I found it difficult to work with an overwhelmed mind, and hence I would just calm myself down. I loved talking with my friends, as they were experiencing the same emotions and workload as I was. The fact that they are also going through the same journey as you, really makes it feel that someone else understands how you are feeling now. I think having a really strong and good network of friends in your final year is really beneficial. Misha: I kept working my part time job and was involved in school productions which gave me many hours throughout the week in which I was forced to completely switch my mind away from school. I also am quite diligent with my plans for each day so I would set an amount of work to be done each day, and wouldn’t sleep until it was done, which I found allowed me to feel accomplished and therefore less stressed by the time I went to bed, even if it was quite late some nights. Sohaan: I always aimed to surround myself with supportive people such as my family and friends. Their positivity really helped me get through this year. Do you think technology and social media make studying more helpful or distracting overall? Monish: Depends on how you use social media. If you use it to perhaps connect with other VCE students, and even share some tips, advice and notes, then I think it is definitely worthwhile. However, if you use it for unrelated activities, then I guess it does help get your mind off work. But it does become the main reason for procrastination. Misha: I’d say it depends on the individual, as it can be really helpful to get online help from peers and teachers at home. I know I used to email my teachers a lot near exams as well as use our online resources which helped me. For students that don’t switch off from social media when they’re studying or doing practise exams, it can be extremely distracting. I watched many of my friends do this, and simple tasks would take them much longer than they should have because of the constant distractions. I’d say just utilise technology to your advantage wherever you can to gain extra resources, but switch social media off when you’re studying to get the best out of your time. 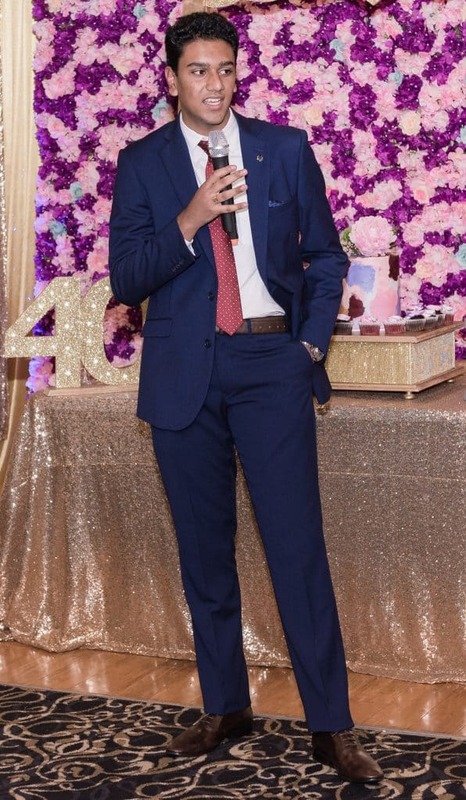 Sohaan: I think this year would have been much harder without access to online resources, but during exam time especially I did find it difficult to pace myself with social media and other platforms. 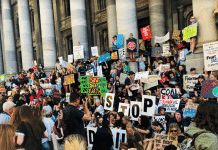 In 2018, South Australia and the Northern Territory trialed an electronic version of their end-of-year English exam. Do you think this is a possibility for Victoria, and what kind of impact do you think it could have on study patterns and the exam in general? Monish: It is true that nowadays, students tend to type their essays electronically, rather than write their essays out by-hand, despite our exam currently being on paper. If the electronic version did become implemented for English exams, it would definitely support those students who are more comfortable and well-versed in typing on the computer, as well as be beneficial in terms of time. Typing an English exam would definitely cut down on time, hence leaving students with more of an opportunity to go back and refine their work. Also, in terms of study patterns, the students who were firstly creating practice essays electronically will continue to do so. And the students who were practising by hand will shift over electronically. I believe it would actually be quite difficult to implement. Firstly, the 3-hour time duration would have to change as students will not need as long to write the same essays that we had to do by hand. Further, some students may be faster at typing, and others may be slower which would be quite difficult to time. Are you timing speed of typing or your ability to write an essay? But more importantly, I think there is a certain ease and beauty about writing with hand, which cannot be replaced electronically. With the next generation relying on technology a lot more than us, typing up their exams would really take away any practice and use of their handwriting skills. By having an electronic English exam, students will not be used to writing by-hand, which is a key skill to have for other exams and other opportunities in life as well. I still remember how some of my friends complained about their hand cramping one hour through our English exam, which shows the lack of practice students already have with handwriting. Now, take away handwriting exams, they will have very limited practice in hand-writing. Also, writing by hand in the exam really allows us to do a quick 2-minute plan before an essay to throw out our thoughts, which is so much easier by scribbling on a page, rather than trying to type up a plan. Also, if they are doing their exam electronically, there will be spell-check, which really defeats the purpose of the “correct and accurate spelling” as well as grammar, punctuation and comprehension rubric in the exam. They would have to disable this feature too. I honestly do not feel like it would be a great change to the state, and the traditional paper exam for English should stay. Misha: I personally wouldn’t like to see the electronic exams trialed in VCE, because I think it would take away a lot of the value of the written study required currently for our English exam. From annotations to practise essays, a large portion of my study for English was done with pens and paper which was hard for me to motivate myself to do as English was never my favourite subject; however as our generation’s reliance on technology is growing, I’d hate to see students unable to even sit a three-hour written exam in the future as I think online exams would decrease their resilience and work ethic. I know from experience that you don’t fully take in the content which you are learning unless you handwrite it in some form, and I think that you’d see a decline in both students’ attention span and their ability to write for long periods of time. Sohaan: I think electronic exams are a possibility in the near future for Victoria. While this may improve results for students hindered by bad handwriting and improve marking methods for assessors, it also no longer forces students to develop the lifelong skill of handwriting. Favourite quote from a teacher? Monish: “What is our greatest enemy? Time-wasting”. This question by my English Teacher was thrown at us whenever we went about wasting our time, basically at the start of and during every lesson. Sohaan: “Work hard that you may rest content” – school motto perpetuated by a teacher. What would your advice to future final year students be? Monish: If you are heading into VCE, then explore all the options and subjects that you can choose. Rather than just choosing what others want, choose what you want to do, because at the end of the day, it is your VCE journey. Many people told me not to take Hindi, as they thought it would be identical to what they did in India. Not only were they incorrect, but it also turned out to be my best scoring subject. If you like languages, drama, arts, sports or any other subject field, do not be afraid to take a stance and make a decision. Also, do not stress about the end result. Just do your best, and make sure you work hard so there are no regrets at the end of the year. Also, working hard does not equate to doing well. It is working smart which equates to improvement, which I really did realise throughout my VCE journey. Lastly, your teachers are excellent sources of knowledge and wisdom. I am very thankful for every teacher that has helped me. Each and every single teacher I have had, especially at the VCE level, has really supported my learning through marking many essays and discussion questions, explaining many concepts one-on-one and calming my stress nerves. They are there to see you do well in your VCE journey, so do not undermine this resource. Misha: If you study smarter you may not necessarily have to study for huge periods at one time. Doing tasks without distractions and with set plans can cut back your studying time, and for me this meant that I didn’t have to give up on going out on the weekends or working my part time job up until the last few weeks before exams. Sohaan: Don’t take yourself too seriously throughout the year, just ensure you think for yourself and try your best. What are you most looking forward to now that school is over? Monish: Definitely going into university and meeting new people. I think it would be interesting to finally find my passion, and hopefully, my future career goals. I am also looking forward to signing up for many clubs at university as well. In terms of outside academics, I am working on a project with 2 friends where we are creating a VCE Hindi textbook, to really support the future Hindi students who graduate. There is this common misconception that you have to have schooled in the Indian sub-continent or just be very fluent in the language to do well, and that is definitely something that we are looking to put aside. But what many do not know is that the course is written for second-language learners who benefit most by studying the course. From first-hand experience, I was not well-versed in the language at all whatsoever, with limited resources and my parents were not fluent. I think having this book published, and really assisting those students who need it would be something to look forward to. Misha: Definitely the freedom because I found school too constrictive and I’m excited to now be able to plan my life around what I enjoy both academically and socially. 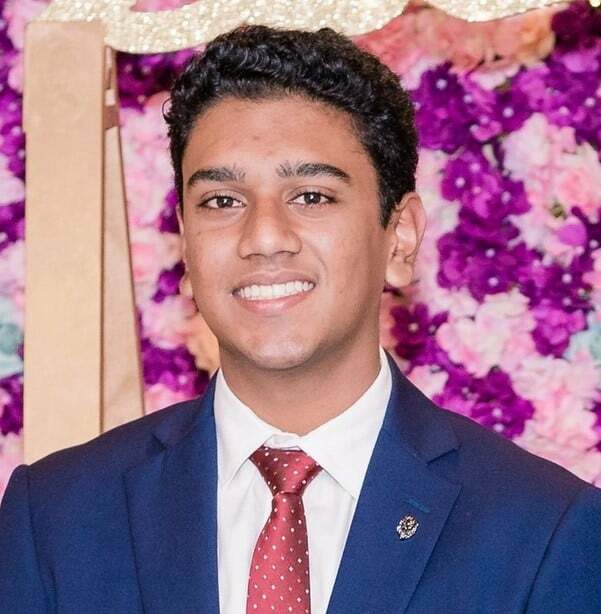 Sohaan: I’m definitely looking forward to a long break without studies, but also the freedom to pursue personal projects such as Impart Mentoring (assisting Year 11 and 12 students) with some of my friends. Do you plan to stay involved with your school in any way? Monish: We have the Honour Board Ceremony coming up this year, which I am definitely looking forward to going. Long-term, nothing has been decided as such. 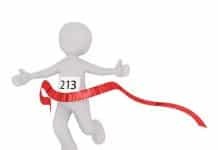 But I would love to still stay connected, whether it may be through alumni group (including reunions) or perhaps even training for extracurricular activities (i.e. debating). Misha: I’ll definitely keep in touch with some of my favourite teachers and of course all my friends from school, but honestly probably not so much the actual school itself. 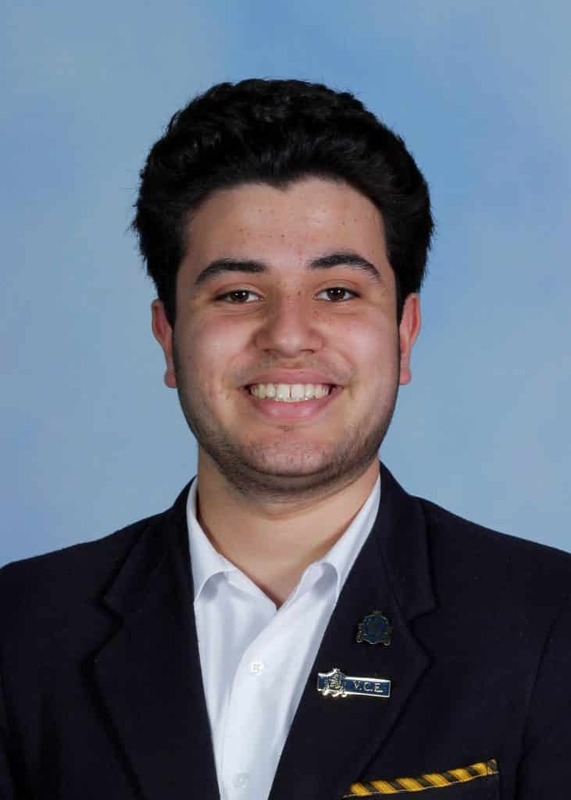 Sohaan: Yes, I plan to mentor future VCE students in an academic and holistic manner with the support of the school. Otherwise I will pop in once in a while to catch up with some of my favourite teachers. How do you think university will compare to high school socially and academically? Monish: Socially, I know that there will be a lot more people to meet and interact with. I guess that gives us more of an opportunity to mingle with others in our university and make friends. I have also heard that certain universities have a lot more extra-curricular clubs and activities than high school, which will really allow us to interact with students in other faculties. Of course, the friends we have now may slightly change, as our lives will transition into a new phase. In terms of academics, I think studying at university will be very different compared to studying at high school. Firstly, it would be a lot more of independent studying, where you would be self-learning through your experiences in the lecture halls, classrooms and in your study time. And intertwined into this would be that there would be less teachers support. In high school, teachers would constantly remind you about your SACs and exams, and really guide you through your journey. However, in university, I think it will be more about taking initiative, and your lecturers and teachers will not be necessarily following you down to complete your work and attend class. Misha: I’ve already gotten a taste of university as I did two units at Monash last year, and I definitely appreciated the academic freedom more as I was able to work in any way that best suited me rather than being “spoon fed” in a sense at school. The social aspect will be quite different as well as rather than solely interacting with the same group of people for 6 years there’s a whole world of different people to interact with, depending on what subjects and extra-curriculars I’ll choose to do so I’m looking forward to that too. Sohaan: I am really looking forward to university, especially the opportunity to meet like-minded people and develop skills in my area of interest. I do feel University will provide a more personalised experience, but I am grateful for high school for providing me the backbone in my education. What moments from Year 12 will you remember the most? Monish: The main highlights of Year 12 would definitely be Formal and Graduation. They were great moments where our whole friendship group would come together and really enjoy the night, despite the stress we were going under. More importantly, I will remember the funny and worthwhile moments we had with our friends and teachers, which makes the whole process of leaving school tough. Misha: All the ‘lasts’ I spent with my friends (last formal, last production, last house events, last assembly etc.) as well as the feeling when I put down the pen at my last exam and realised I was finished. What did you learn about yourself in your VCE year? Monish Puri: That I can actually achieve my goals if I put my head down and work smart, because at the end of the day, it is about working smarter, not harder. Misha: Beginning the year and refusing to give up on my other activities (such as work and productions), I basically thought I had forfeited the 98+ ATAR and settled on my goal of 95. However, as the year went on I realised that as long as I managed my time and worked in the way that worked best for me I would be able to achieve higher than what I had initially thought without having to give up on work or going out throughout the year. I basically learnt that as long as I was in tune with how I worked best (which was different to how a lot of people worked) I was able to manage everything together and didn’t have to give up on the things which I enjoyed. What was your jersey name? Monish Puri: Mosh. Halfway through Year 7, my History teacher accidently called me Mosh instead of Monish, and this nickname has stuck with me since. Describe your VCE year in three (or four) words. Monish Puri: A rollercoaster of emotions.